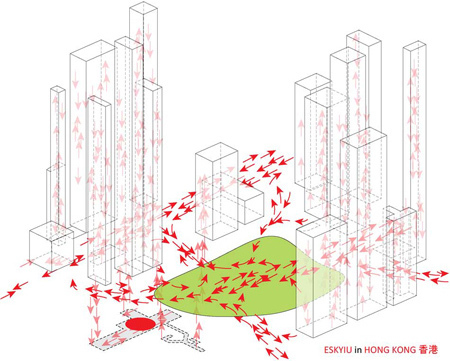 Seeking for Project architects & Architectural Designers to join ESKYIU’s team on a wide-range of projects. Interested. Please send your CV and Portfolio attention to the Founding Directors.